This is a High Quality Part, I am very Satisfied. I bought Moog parts to replace some auto part chain products that only lasted barely a year. The Quality of the Chain top shelf brand does not even come Close to Moog. I will never buy the disposable parts again MOOG is The best !!!!!!! 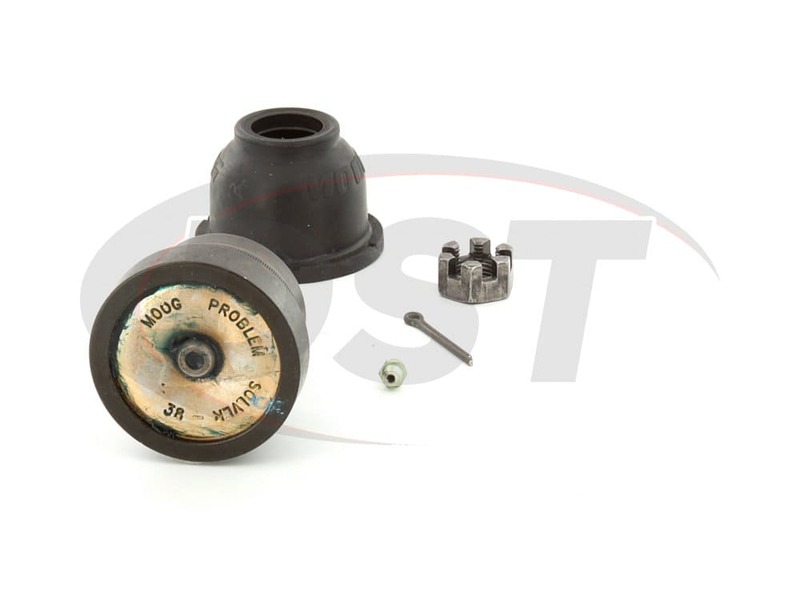 What is the stud taper and threads for the moog-k6141? 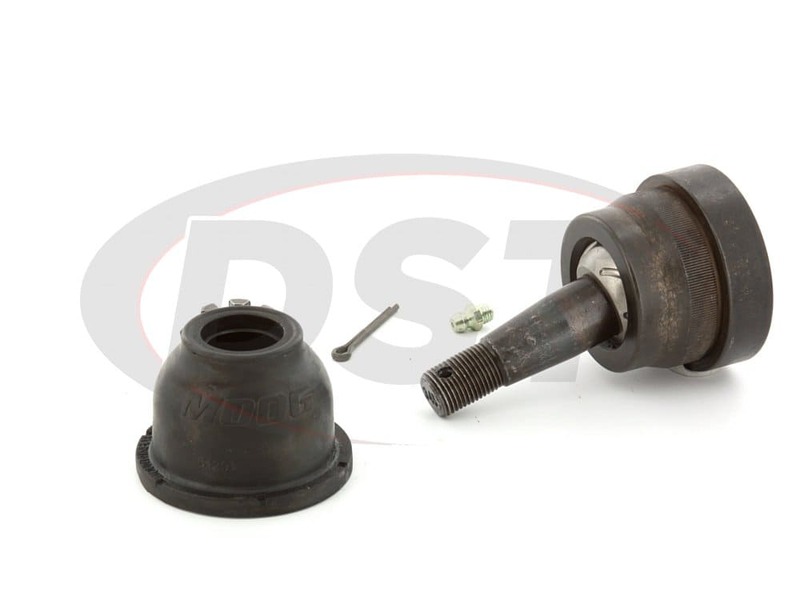 The moog-k6141 has a stud taper of .046 inches per foot, and a thread of .625-18. 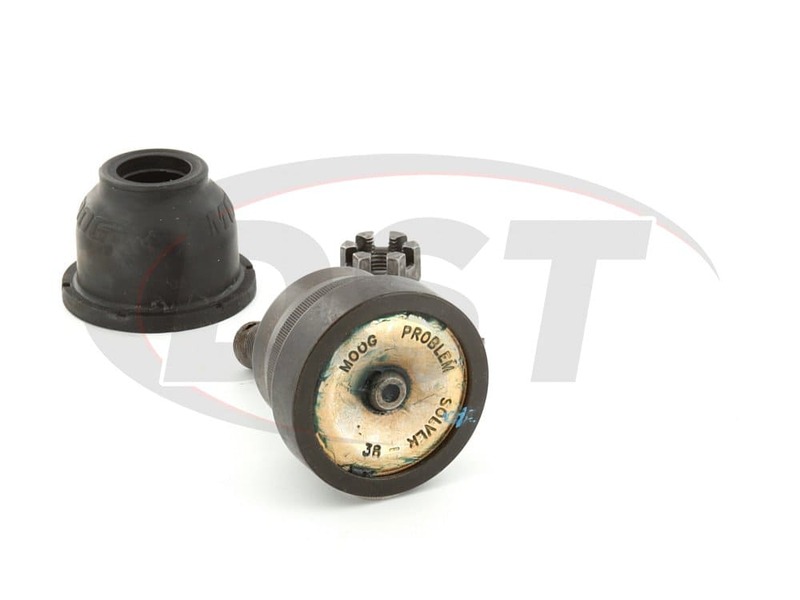 Moog-K6141 - Front lower ball joint - Do the ball joints come in a pair or separated? 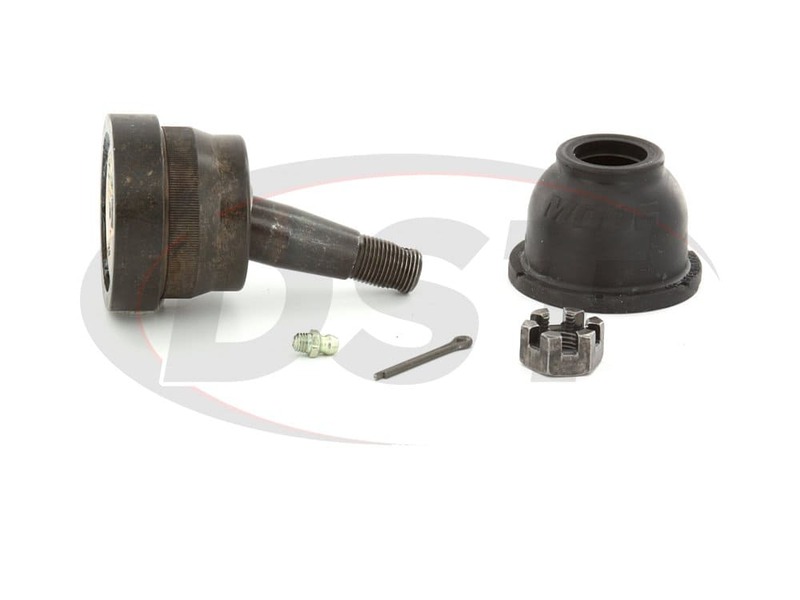 Moog-K6141 is sold as a single ball joint. 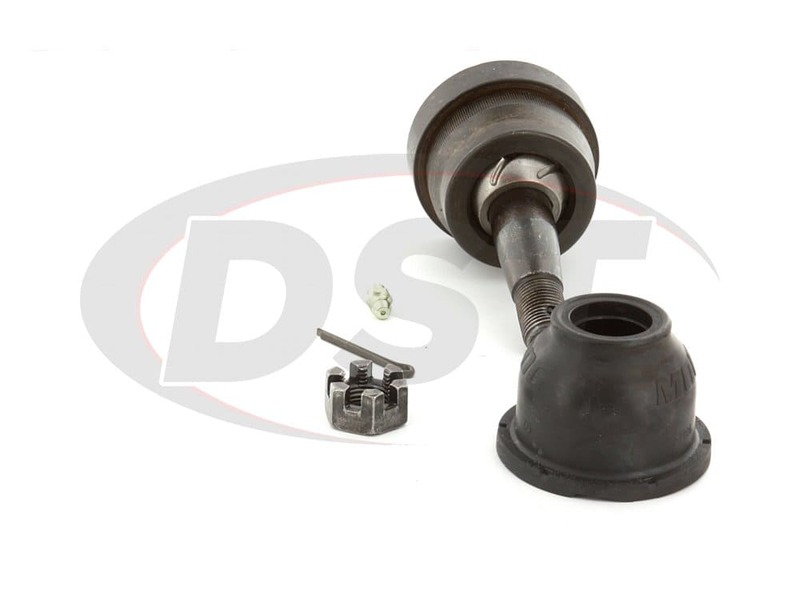 You will need two of the ball joint to replace both left and right lower ball joints.